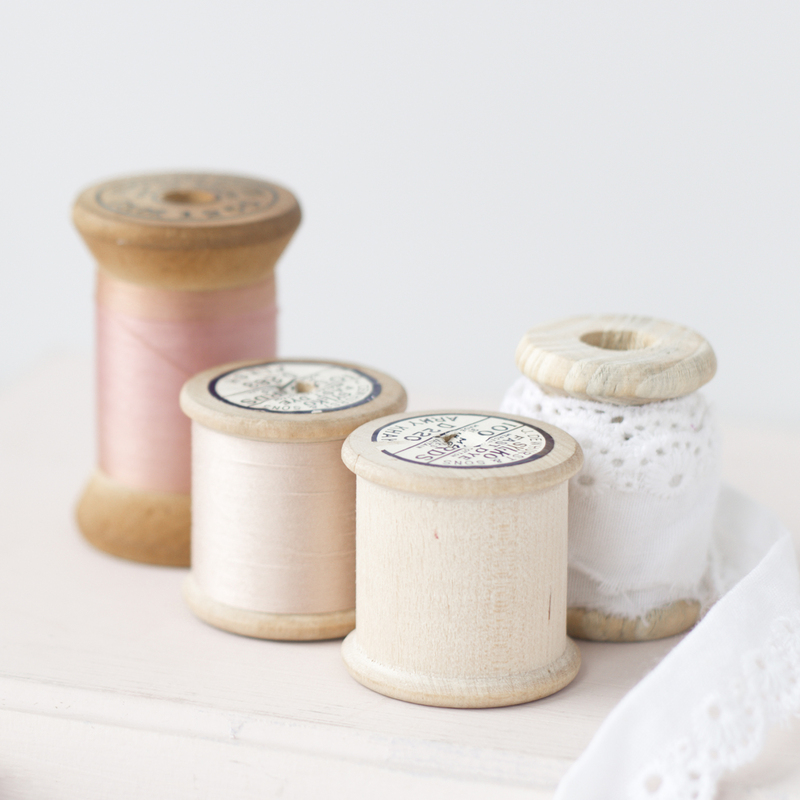 Today we are excited to share with you our Love of Sewing Challenge project. After much debate we chose a project that we felt best represented our aesthetic and our love for sewing. We both love white, classic ideas made modern, and sewing dresses for our daughters, so an embellished dress bodice seemed like the perfect marriage of all our favorite things! In the video below we will walk you through how you can take a favorite bodice pattern and in just a few minutes create a decorative stitch pattern that mimics those that are popping up all over boutiques, stores, and on Pinterest. We really had a lot of fun creating this project and working with the Destiny II was like heaven….and we have to admit….that the Destiny II’s ample supply of decorative stitches has led us down a path of no return! So if this project appeals to you, stay tuned…we have A LOT more where that came from to share with you in the coming weeks. Now…enough words…let’s get to watching the Destiny II with her decorative stitches in action! Do you have a print out tutorial for this video, that I can print out to go by.